Welcome Isobel please tell us a little about yourself and your book. Thanks for having me on your blog, Katrina. I’ve led a varied life, wayward at times, and since my twin daughters left home at eighteen, I have devoted all my spare time to creative writing. In 2011 I self-published my memoir, Lovesick. I was wet behind the ears back then and hadn’t a clue how to market a book. I wasn’t even on Facebook. Twitter was something birds did. But I did launch the memoir and I got myself on radio and somewhere along the way, I caught the creative writing bug. Before the lovely feedback I received, I had no idea if I was or would ever be any good as a writer. Not having any formal training, I worked really hard to develop my skills. The Drago Tree is the result of all that work. It’s the first novel I wrote and I loved every moment of the process. It’s essentially a love story, but it isn’t romance. It’s a story about a woman escaping the aftermath of a disastrous marriage, a woman in crisis, haunted by memories recent and distant. What inspired you to create The Drago Tree? I began writing The Drago Tree at the end of 2012, after my last relationship fell to pieces. I needed an escape. I was living in a steep-sided valley filled with towering trees, and I felt awfully grim. So I travelled back in my mind to Lanzarote, where I used to live back in the 1980s. I hadn’t been back since I left, because life had taken me to Australia. I wanted to write a story that was as far removed from my own personal story as possible. Yet there are elements of me in The Drago Tree, bits and pieces of experience. I write every single day. I try to produce between one and two thousand words. Or, if I’m editing, then I stay focussed on my words for many hours. I am capable of putting in twelve-hour stretches, but after a while that’s exhausting. Six hours seems better. I’m both a pantser and a planner. A bit of both. It very much depends on what I’m writing. But there will come a time in every work when some planning is required. I find too much planning inhibits creative flow, but then again, some genres, and especially crime, surely must be planned out in advance. Suffice to say I couldn’t write crime in a fit and I’m much in admiration of those who can. I have only two places, my desk and the couch. Although I wrote most of Lovesick sitting up in bed. I adore editing. That may seem odd, but I find editing the most engaging, all-consuming process. My imagination and my critical thinking seem to come together, join hands, and I slip into a state of absolute calm and focussed concentration. Bliss. I find producing the first draft an edgy experience and I’m only spurred on because I know the glorious editing process lies ahead of me. I enjoy research too, but only when it’s going well, when I can find what I’m looking for with ease. In The Drago Tree, I would be the protagonist for sure. Ann Salter is far more sensible than I am. Besides, she’s there on Lanzarote, where I would dearly love to be, even now in 2017 when the little island is swamped with tourists. There are still places there, where hardly anyone goes and the views are breathtaking. I found writing as Richard Parry the most enjoyable and thoroughly entertaining. Somehow, being him was easy. He’s a hack crime writer with a writer’s retreat on Lanzarote, which he uses to escape his wife. He’s middle-aged, charismatic and neurotic. All the comedy in the story comes through him. I have a curious fascination for the occult, or esotericism. I blame it on my grandmothers. One was a medium and faith healer, the other saw ghosts and read tea leaves. I’m a qualified astrologer although I don’t practice. I was fortunate to have had the chance to study the subject for my doctorate. So I have a lot more than a passing interest. I’ve thought long and hard about it. The occult features in The Drago Tree, in almost all my novels. If you could describe your main character in three words what would they be? In The Drago Tree, no one is especially dark. Some of my later works contain some dark characters but to say more would be a spoiler. I have so many! I have just finished reading Marguerite Steen’s The Tower, which I found to be an excellent, thoughtful book. I have a great affection for Australian author Barbara Hanrahan and strongly recommend readers to search out her The Scent of Eucalyptus which is still in print. I adore Fay Weldon, Marge Piercy, Doris Lessing, Toni Morrison. I do like male authors too, but I thought I’d mention the women. The best advice I received was to believe in my own ability and to write every single day. Practice makes perfect, don’t they say! I’m working on two novels at present. I call them my morning book and my afternoon book. They are both set in Australia. One is literary, the other literary horror. I am tremendously excited about both stories. I’m in the composing stage with both, and very early on too, so I have a lot ahead of me. One thing that helped me was finding a companion novel, written by an author I held in high esteem. If I ran out of inspiration I would read a little. A page or two and the ideas began to flow again. Any final words you would like to add? I do have some exciting news! 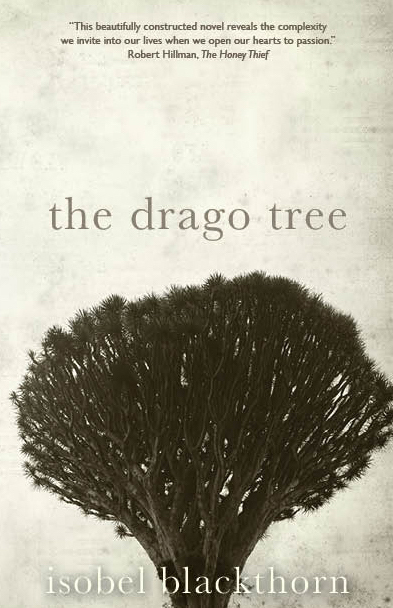 The Drago Tree has been translated into Spanish and will be released this month, available around the world. I’m hugely grateful to my publisher, Odyssey Books, for doing this. 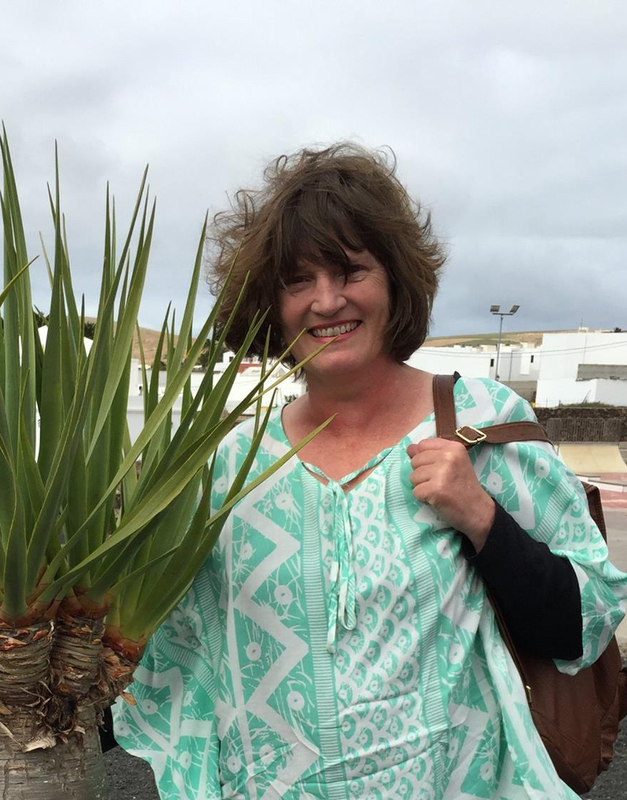 Thank you Isobel for taking time to do this blog interview, it has been a real pleasure to hear about your novel, I wish you well with your novel and all other writing projects you may undertake in the future. To find out more about Isobel and her book Drago Tree check out the links below. ← Today I’m Incredibly Excited to be Interviewing Grace Lowrie Author of Safe With Me.